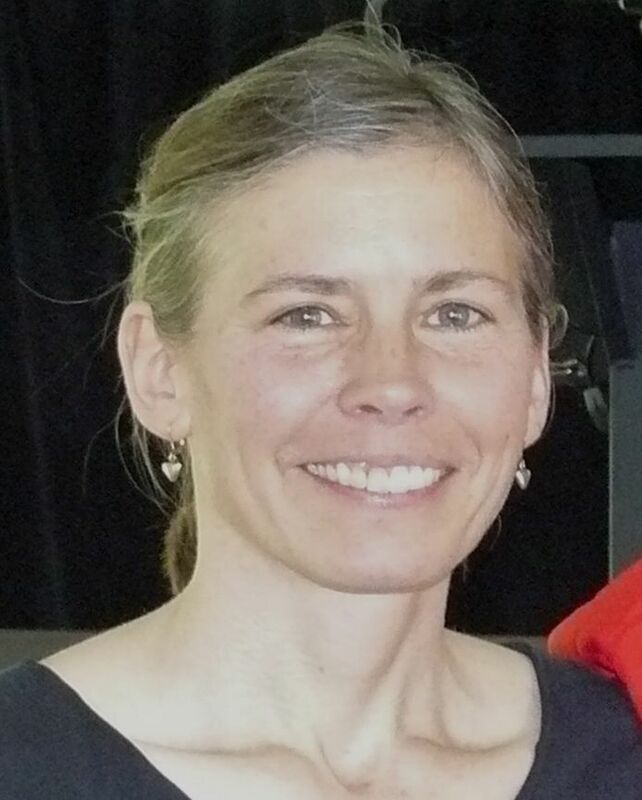 Sandy Payette is currently Interim Associate University Librarian and Director of IT for Research and Scholarship at the Cornell University Library. Previously, Sandy was the founding CEO of DuraSpace, a 501(c)3 not-for-profit organization whose mission is to provide open source technologies and community resources to help preserve the world’s intellectual, cultural, and scientific heritage in digital form. Sandy served as CEO of DuraSpace and its predecessor Fedora Commons Inc. from 2007-2011. In September 2011, Sandy entered a PhD program at Cornell University to embark on full-time doctoral study. From 2013-2015, while continuing work on her PhD, Sandy was Research Investigator at University of Michigan. In this role she focused on technical architecture for the development of research data infrastructure in the context of the NSF DataNet project known as SEAD. During this period she was also consultant/advisor to the Digital Preservation Network (DPN) and to DuraSpace. From 1997-2007, Sandy was a researcher at Cornell University’s Computing and Information Science (http://www.cis.cornell.edu/). Sandy led research projects, published, and lectured internationally in the areas of digital libraries, digital repositories, open source software, and web-based architectures for digital preservation and archiving. While in the Digital Library Research Group at Cornell Computer Science, Sandy co-invented of the Flexible Extensible Digital Object Repository Architecture (“Fedora”) and was the chief architect and lead software developer of the original Fedora repository software (1998-2000). Later, Sandy transformed Fedora into an open source project in collaboration with colleagues at the University of Virginia. From 2000-2007 Sandy served as Director of the Fedora Repository Project. As part of the sustainability strategy for Fedora, and to provide a broader range of open source software and services to the digital preservation community, Sandy founded Fedora Commons, Inc. (2007) with startup funding from the Moore Foundation. Fedora Commons evolved to become DuraSpace with Sandy serving as its first CEO. A long time ago, I worked in industry designing and developing software at Corning Incorporated, which is how I came to live in the beautiful area of New York known as the Finger Lakes region. My work was in the areas of decision support systems and executive information systems to support strategic business analysis. There is more! I am a life-long runner and my favorite distance is the 10K. I love to read! My favorite types of movies are documentaries. I like to cook Thai food. I am an avid outdoor person and love to hike, climb, paddle, and just enjoy the all wonders of the natural world. I have played team sports with basketball and softball being my favorites and I used to teach mountain biking on weekends at Cornell Outdoor Education. I have always enjoyed art including throwing pottery on a wheel and drawing/sketching and I hope to explore painting in the future.